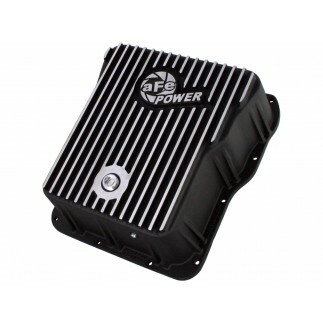 aFe power introduces an ATLAS race pipe for 15.5-16 GM Diesel Trucks with V8-6.6L (td) engine. 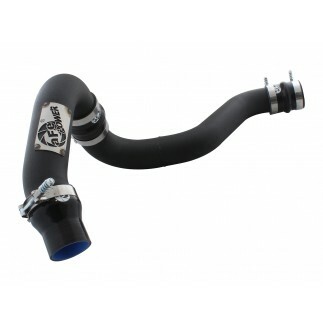 This race pipe is constructed from 4" mandrel bent aluminized steel tubing for maximum flow, increased horsepower and torque. The Race pipe is designed with a unique tapered flange to fit the flanged down pipes found on models built after July 2014. Atlas exhaust race pipes are the perfect combination of performance, fit and value. 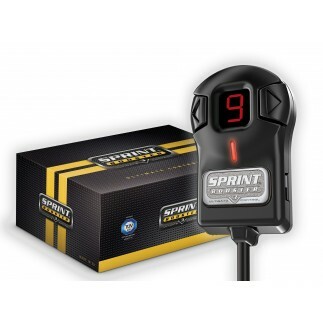 The factory exhaust system will require to be cut prior to installation. A unique tapered OE style flange is used for a complete 360 degree sealing surface. 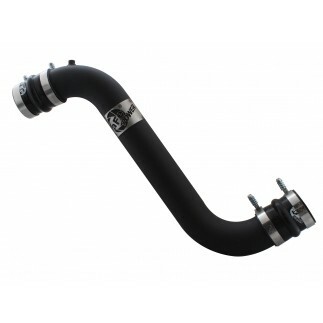 This ATLAS exhaust race pipe is constructed of 4" mandrel bent aluminized steel tubing for maximum flow. Smooth transition bends allow for low turbulence, increasing horsepower, torque and lowering EGT's. Fits: Crew Cab/Short Bed (153.7"Wheelbase), Crew Cab/Long Bed (167.7" Wheelbase), Extended Cab/Short Bed (144.2"Wheelbase), Extended Cab/Long Bed (158.2" Wheelbase) & Single Cab/Long Bed (133.7" Wheelbase) models. Note 1: This kit will only fit models manufactured after July 2014 equipped with a flanged down pipe. Does not fit cab & chassis, Fits 133.7 " to 167.7" wheel bases only.